A pre-workout with a somewhat unusual formulation—this BPI Sport 1MR Pre Workout review will see if it’s as powerful as the manufacturer's … [Read more...] about BPI Sport 1MR Pre Workout Review – Just Another Waste of money? A pre-workout that promises to provide incredible explosive returns—this Bang Master Blaster review will expose the whole truth.Listen up.When … [Read more...] about Bang Master Blaster Review(2019) – Does this pre workout really work? 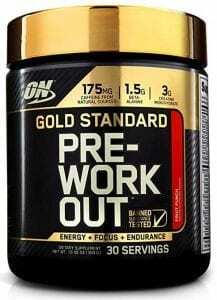 Although it sounds like a dynamite pre-workout—this Six Star Pre Workout Explosion review will expose the truth.You know what it’s like.You … [Read more...] about Six Star Pre Workout Explosion Review – Really Worth Paying For? 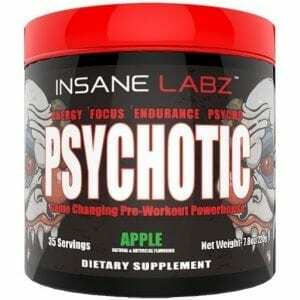 I’m not crazy when I say—this Psychotic Pre Workout review is going to blow your mind.You’ve probably heard a couple of different rumors about … [Read more...] about Psychotic Pre Workout Review – Why Would They Formulate it like this?